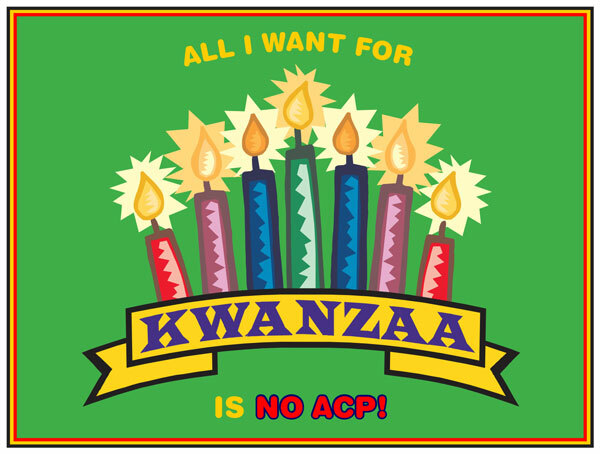 Tell Governor Cooper – NO ACP for the Holidays! 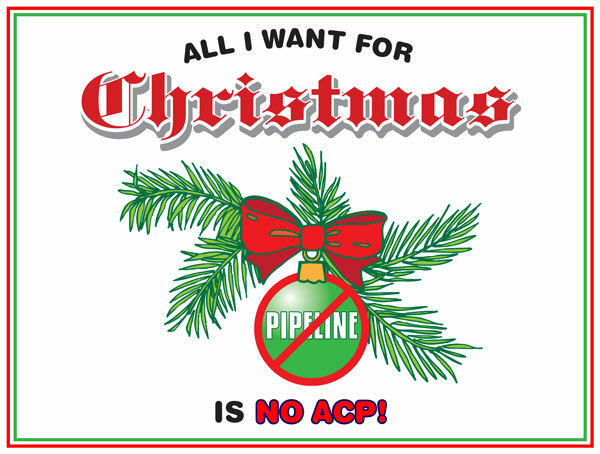 Soon, the North Carolina Department of Environmental Quality will make its final decision on a major permit for the Atlantic Coast Pipeline. We need your help to send a message to Gov. 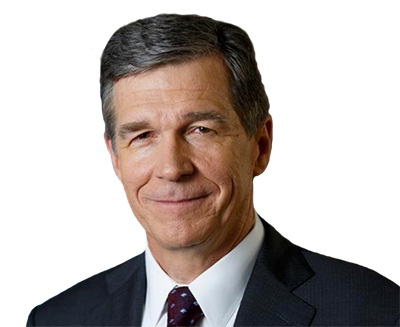 Roy Cooper and officials in Raleigh that North Carolina doesn’t want or need this pipeline. 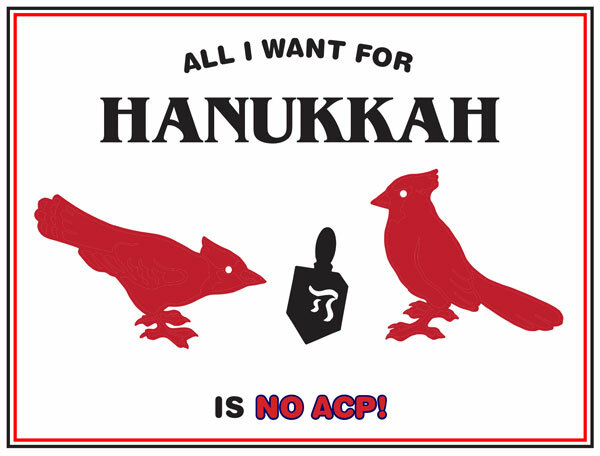 Help us flood the governor’s office with holiday-themed “NO ACP” postcards. Pick your favorite design and send a postcard to the governor. You can download and print at home, or we can send one on your behalf. Help us further by sharing the action page with your friends and family.